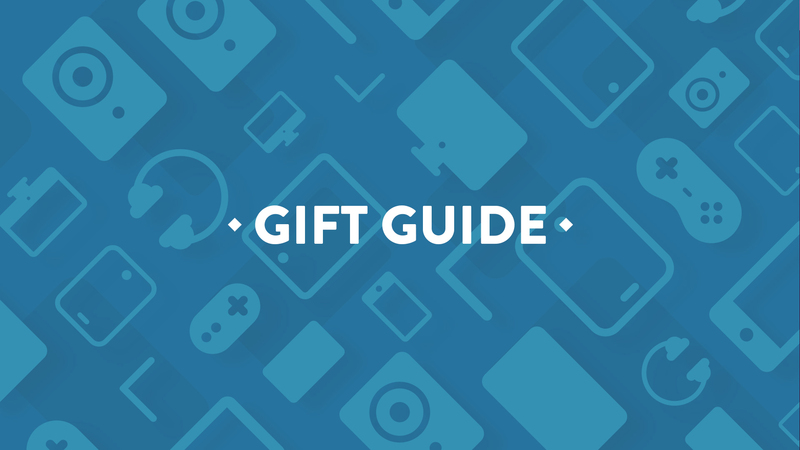 Looking for the best gifts for the best people in your life? We can help! We've spent the year testing a lot of great (and some not-so-great) products to figuring out our absolute favorite tech of 2016. And we've brought it all here, together, in one easy wish list, just for you! 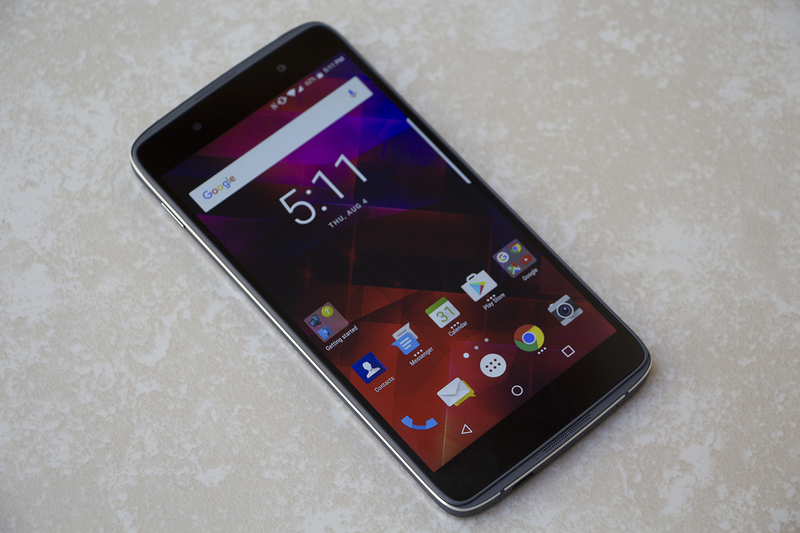 The DTEK 60 is the best device BlackBerry has put out since shifting to the Android OS. With its elegantly designed chassis and a mostly stock android experience with speedy security updates, it's the BlackBerry flagship CrackBerry addicts have been waiting for. The BlackBerry Priv is a good option for the BlackBerry fan in your life that needs an upgrade, but can't live without a physical QWERTY keyboard. Last year's BlackBerry flagship might be worth a look given its new, discounted price. The DTEK 50 was BlackBerry's entry-level device for 2016, and features all the security and features BlackBerry is known for with an otherwise clean Android experience. A tablet that covers every need. 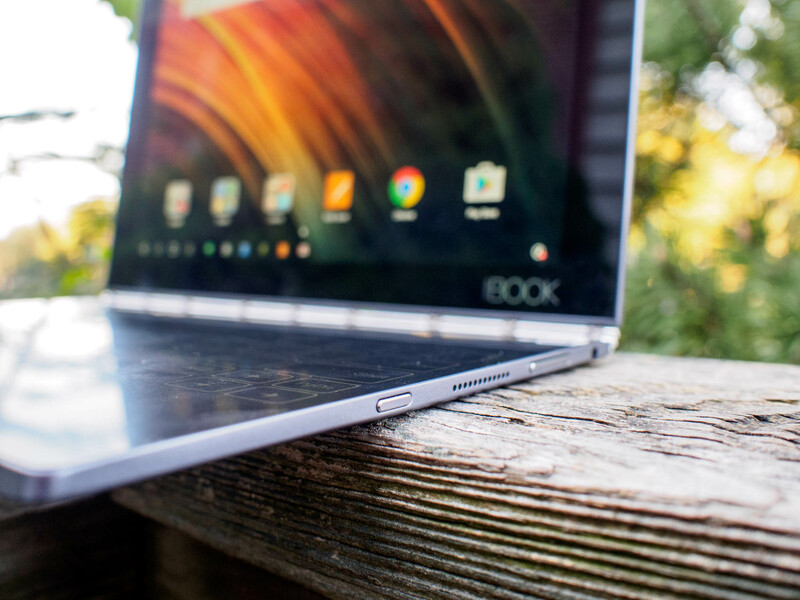 The Pixel C does everything you would want a tablet to do. YouTube or anything else on the web is great on the gorgeous screen, and all the apps you love work well, especially on Android Nougat. An innovative take on the traditional Android tablet, its incredibly versatile hinge allows for its rear touch panel to double as a keyboard or a pen-friendly writing surface, while Lenovo's software makes Android feel more like a desktop OS. 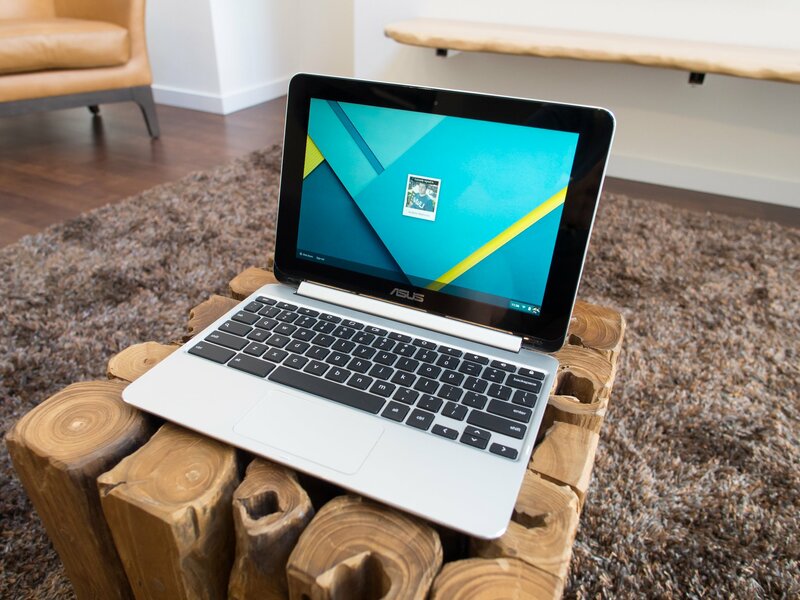 One of the best Android tablets is actually this small ASUS Chromebook convertible. The same apps that run on a proper tablet run very well on the Chromebook Flip, and the laptop-grade internals have more than enough power to run multiple things at once, each in their own window. Plug it into any pair of speakers on an audio receiver and you can cast your music from most any source using your phone, Chromebook or any computer using the Chrome browser. The Chromecast Audio is easy to use and sounds great. A tough and compact Bluetooth speaker that's even waterproof. The UE Boom 2 also has excellent battery life and delivers incredible sound. You can also pair two of them together to fill an entire room with music. Sonos products deliver premium sound and are easy to set up. The Sonos Play:1 is no exception. Use it by itself or with a bridge as part of a whole-house audio system and you'll love how great it sounds and how easy it is to get started. The Ricoh Theta S is not only a delightful device, it's also a great introduction into 360-degree content-making. The Theta S is compact, stylish, easy to use, and it produces some worthy panoramic photo and video you can share across social media. Selfie takers, don't let nightfall stop you from your front-facing camera game. The ROCK LED ring light slides on to any Android phone of any size so that you don't have to buy a particular case to tack on extra lighting. Best of all, the ring light is adjustable so that you're not blasting your face with LEDs. With an Aukey Ora Lens, you can tack on a 140-degree wide-angle lens or a 10X macro lens. it's the easiest, cheapest way to get a little more out of your smartphone photography. It's also universal, so you can hold on to it until your next phone purchase! 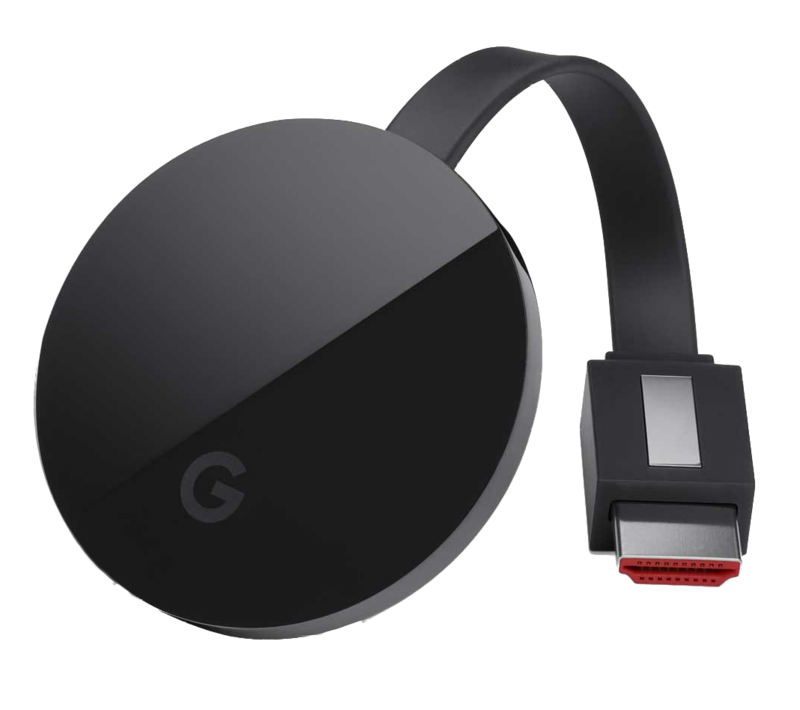 If using with a TV that has a 4K display or can playback HDR content and want to stream media at UHD, the Chromecast Ultra is for you. The Roku Premiere+ is compatible with 4K televisions and includes a lot of really awesome features, such as an included Wi-Fi remote control with a headphone jack, so you can watch your favorite shows without disturbing anyone else in the room. The Xiaomi Mi Box is the best Android TV box you can buy right now, which gives you access to a great Google ecosystem experience on your TV. It's also got plenty of power to play the Android games adapted for the big screen. 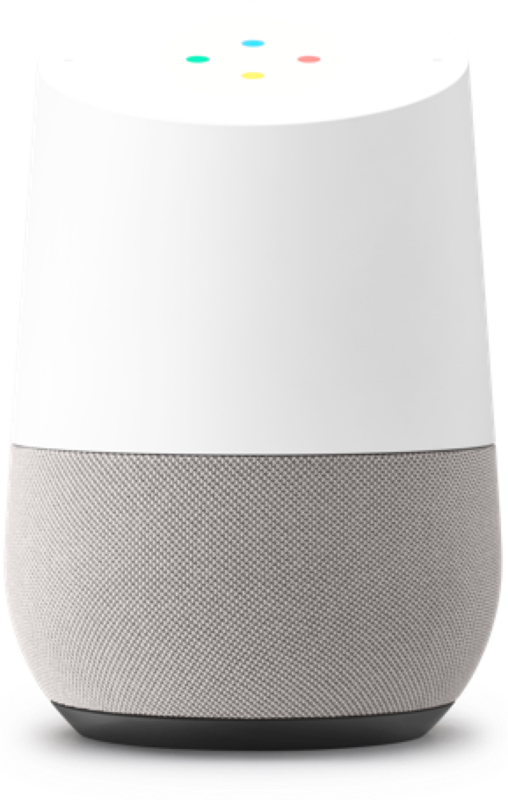 For a Google/Android fan, Google Home is a no-brainer. It's got all the makings of Alexa, in the proper ecosystem, with the full force of Google behind it. 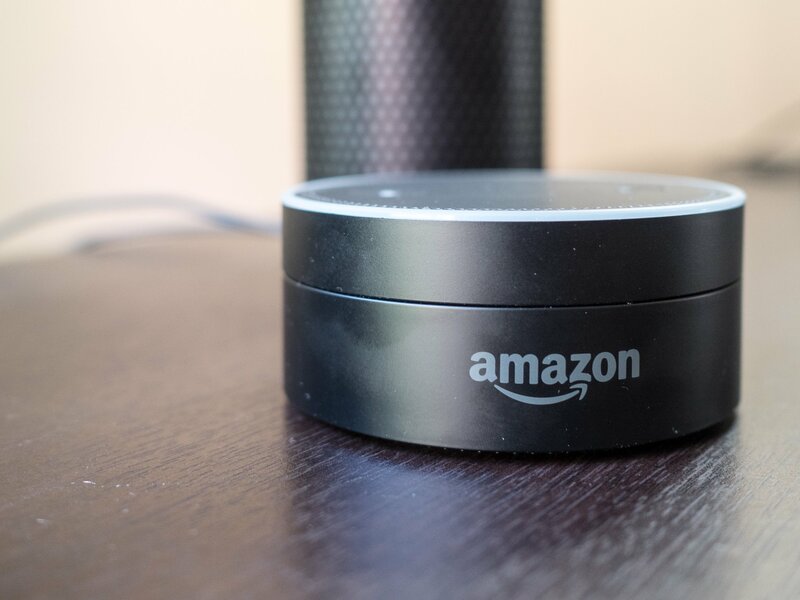 A smaller Echo, the Dot is easy to set up around the house — and because they're significantly cheaper, you can get a few and pepper them around the house. A great gift, in packs of one, or six! 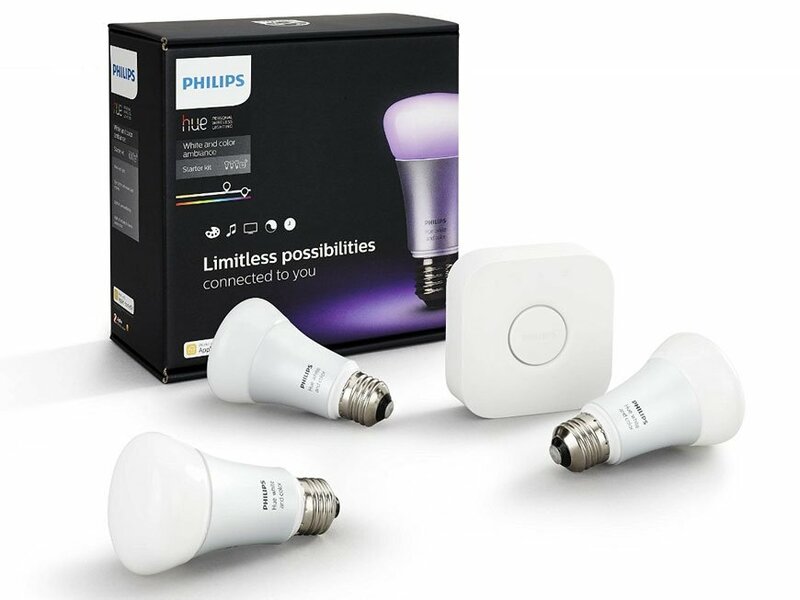 Philips is the leader in connected light bulbs for a good reason: everything just works. The Android app is great, and lets you control the lights from anywhere, and the Starter Kit is affordable enough to be a great gift. The best way to keep tabs on what's going on outside your house, the Nest Outdoor Cam not only captures great video, but Nest's improved Nest Aware feature makes it super easy to scroll through the last few hours to see what's interesting going on outside. If you want all of Android Wear with some style, you want a Huawei Watch. It looks nice, performs well, and comes in Stainless Steel, Black Stainless Steel, Gold, and Rose Gold. This is a great watch, but the killer feature is personalization. There is no other experience like MotoMaker for building a smartwatch based on your personal look and feel. The latest in watches that don't offer a ton of flash and color, but offer battery life for days and a solid fitness feature set and great notification handling. Pebble's upgrades here are significant, and proof that you don't need a chrome bezel to make a watch great. Take to the skies with the DJI Phantom 3 Advanced. Sure this isn't the latest and greatest professional drone from DJI, the Phantom 4, but it's still a fantastic, fun option that lets you control the camera and record HD video to your phone — all for well under $1000. 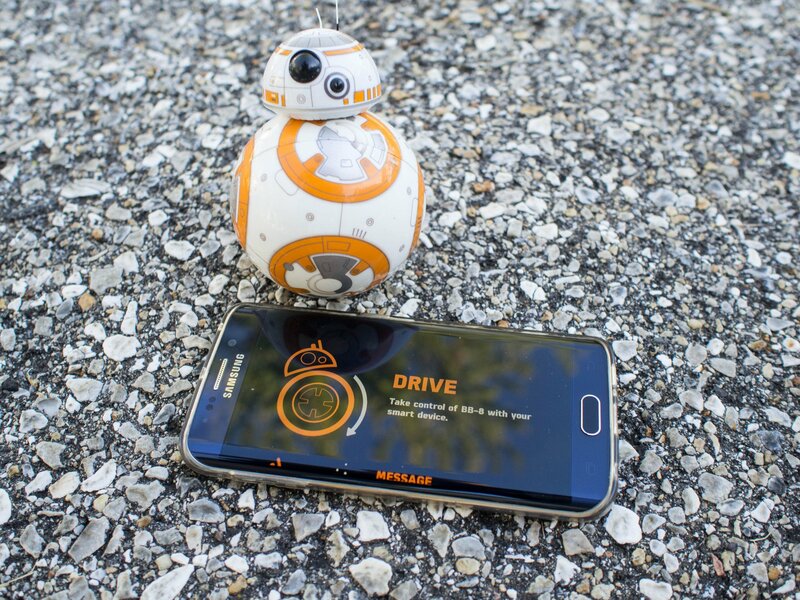 Bring BB-8 home with this super cool rolling drone that you can control with your phone. It's the perfect gift for the Star Wars fans in your life. 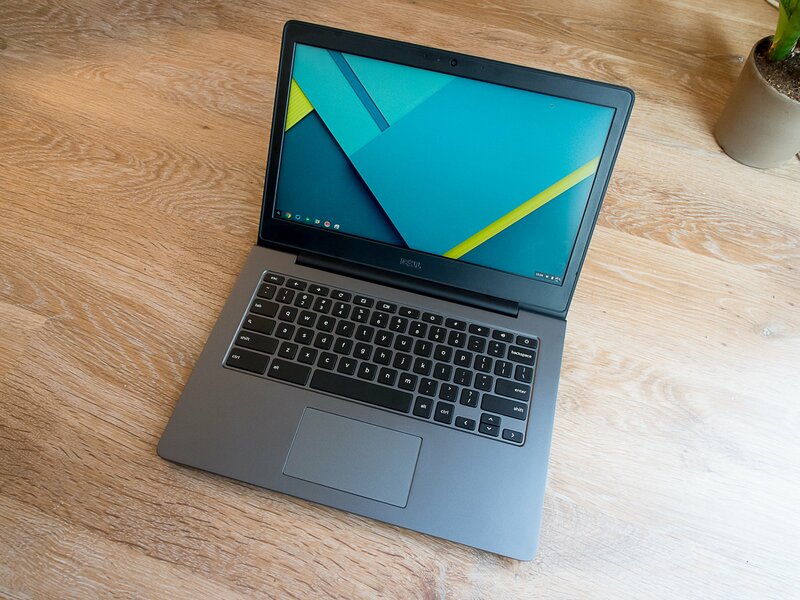 The Dell Chromebook 13 is the best premium pick when it comes to Chromebooks. It's not cheap — configurations start at over $450 — but it's rugged and beautiful. You also get the same hardware as a high-end Windows Laptop at that price. The Dell Chromebook 13 is the Chromebook for folks who use a Chromebook as their main computing platform and want the best. Ultra-protable, the ASUS Chromebook Flip is a great convertible for students or anyone else who is on the move every day. 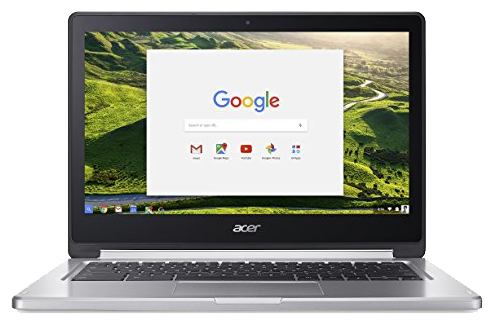 This 10-inch Chromebook is speedy and inexpensive, and support for Google Play make it one of the best Android tablets you can buy, too. This beastly powerbank will should get you at least three full recharges, even on the most demanding high-end Android phones. Meanwhile, support for both regular 5V/2.4A output and Qualcomm QuickCharge 2.0 via dual-port setup gives you plenty of options for both phones and tablets. And if you get stuck in the dark, there's even an LED torch built in. 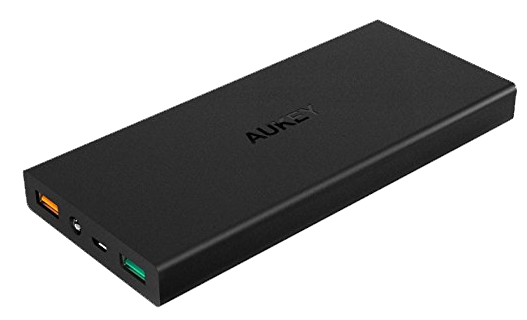 This Anker battery pack is one of the most compact 10,000mAh power banks around. Not only does it support Quick Charge 3.0 for phones that support it, but it comes with a travel pouch if you want to stick it in your bag for emergencies. An awesome deal for $25. A microSD card is one of the easiest ways to add extra storage for photos, music or videos, and SanDisk's high-capacity offering gives you an enormous amount of space. Even better, it's incredibly speedy, with data transfer speeds of up to 90MB/s. The card is bundled with a full-sized SD card adapter for easy use with a PC or camera. 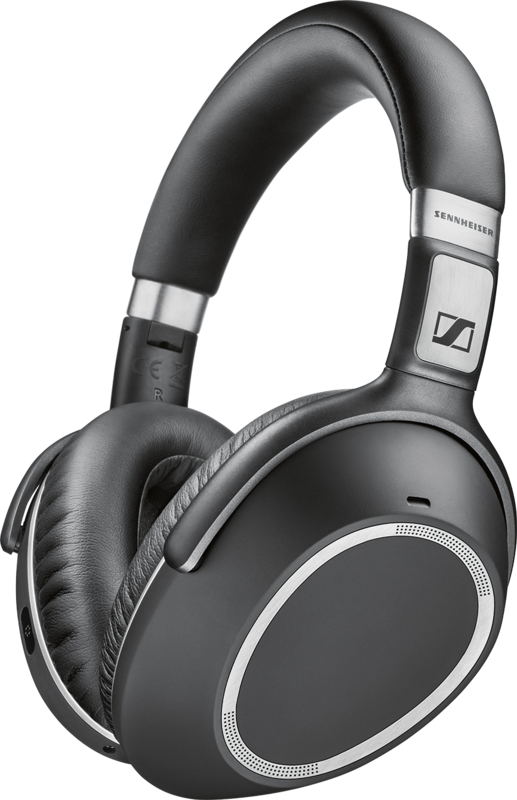 Sennheiser's wireless noise-cancelling over-ear headphones are a fabulous Bluetooth option in their own right, but it's the 30-hour battery life, smart song pausing, and multitouch controls which elevate these headphones into an excellent holiday gift for the wireless audio geek in your life. LG's high-end Bluetooth earbuds pack around 10 hours of playback into a sleek, slimline aluminum body. LG G5 owners can also benefit from 24-bit high-resolution audio from these earbuds. But even if you're using them with a non-LG phone, you'll get exceptionally clear sound quality and booming bass — along with a microphone for taking calls. Samsung's wired (or wireless) earphones balance aesthetics, comfort and sound quality masterfully. They support NFC paring, and boast 11 hours of playback with noise cancellation turned on. 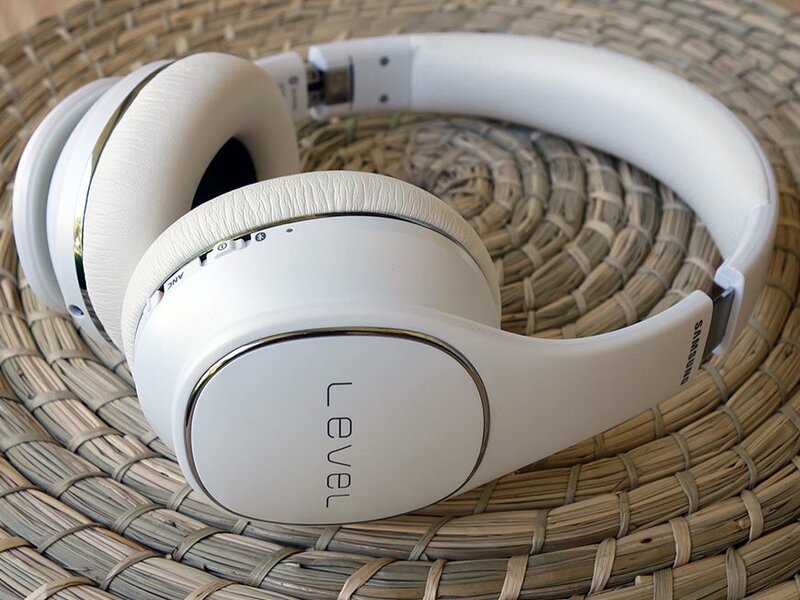 Samsung's Level app for Android phones also lets you control and customize these headphones. 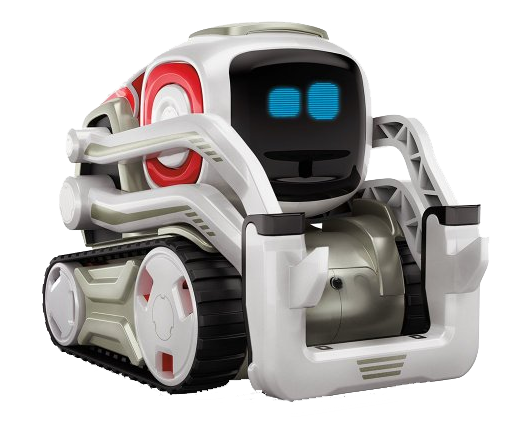 Cozmo learns from you as you play with it, developing a unique personality that can start a series of games with you. Connect your phone to Cozmo for new games and new AI experiences, or just to drive it around. 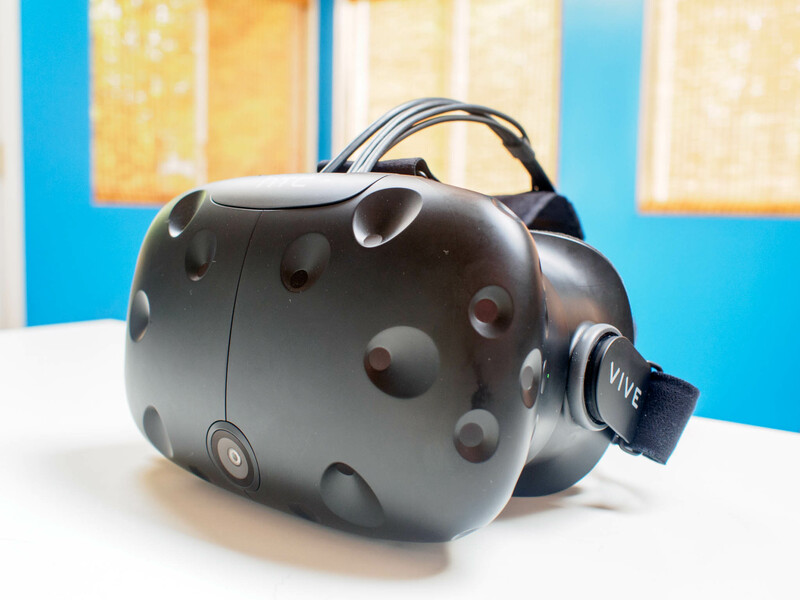 Hands down the best VR system you can buy today, but it requires a lot of space and a really great PC to power the experience. If you what what it required, the end result is pretty special. Kid-friendly VR is about offering a safe experience and making sure the games and apps are fun for every age. 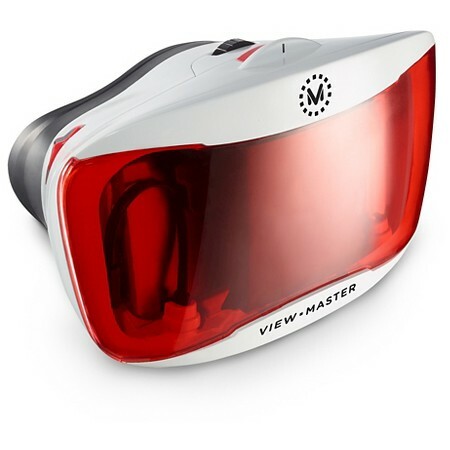 View-Master VR includes discovery apps for space and the headset itself offers the classic View-Finder look and feel. Samsung made a great product better with its Tizen-powered Gear Fit2. A high-resolution AMOLED display pairs with a GPS and plenty of smarts to deliver notifications from your Android phone. Battery is an excellent two days, too. 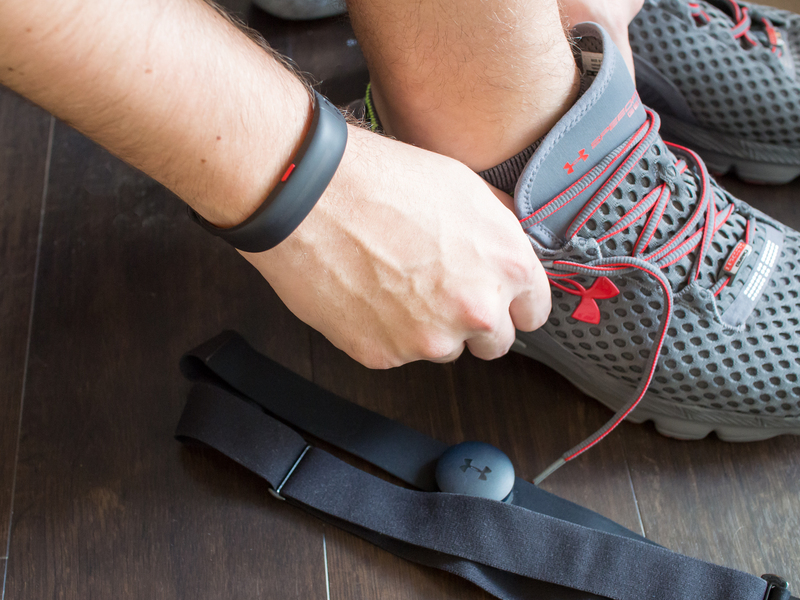 Under Armour paired with HTC for the UE Healthbox, a collection of fitness focused tools that include a connected wrist tracker, smart scale, and optional chest strap. Together they work to help meet fitness goals, and paired to the UE Record app, there are plenty of smarts — and synergy. 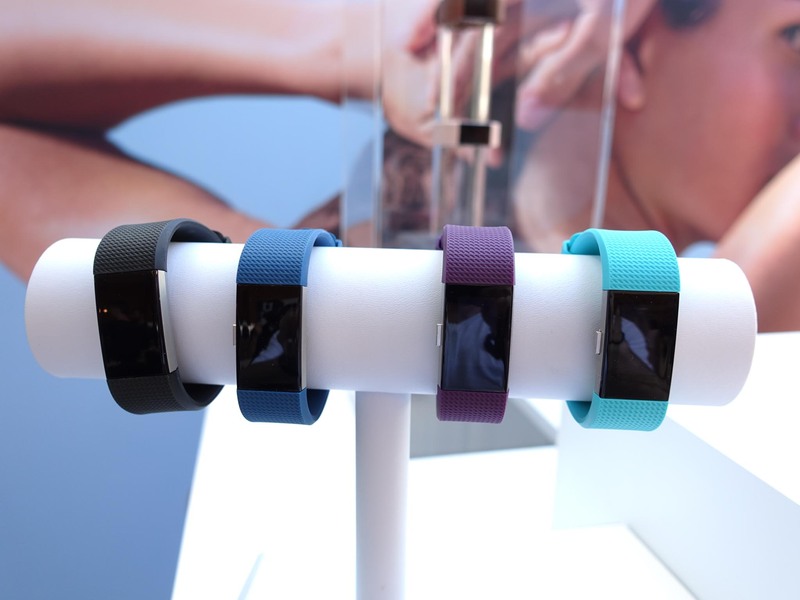 The best Fitbit ever is also one of the most well-rounded fitness trackers on the market. Though it lacks GPS, it has almost everything else, including phone notifications, and one of the best social networks for people wanting to stay accountable. Samsung's Gear IconX are smart earbuds or smart fitness gear, but whatever they are, they're pretty darn good. Each bud goes separately in the ear, and use a heart rate monitor to keep track of workouts, while an external microphone picks up ambient noise if you want to keep track of what's going on.